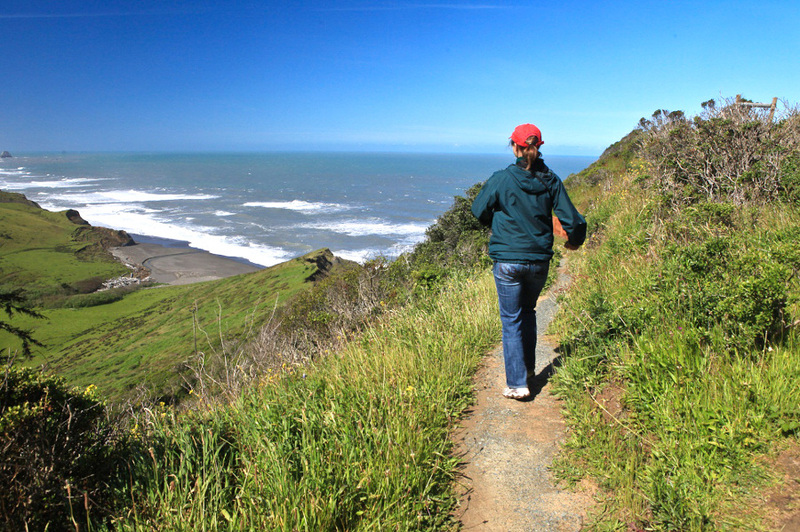 The California Coastal Trail (CCT) is being developed to create a continuous, interconnected public trail system spanning over 1200 miles from Oregon to Mexico The CCT takes a variety of forms designed to fit the surrounding environment, level of use, and available land rights. Whenever possible, the trail is designed to accommodate hiking, biking and equestrian use and be fully accessible. 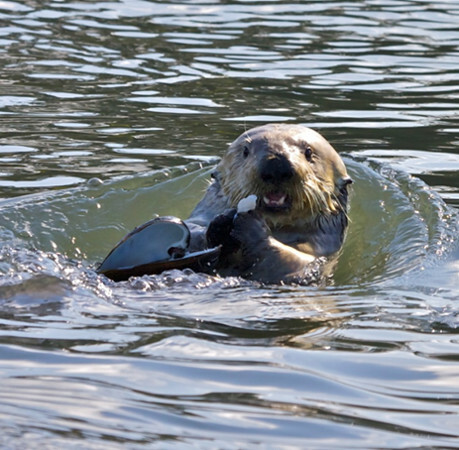 The Coastal Conservancy launched its Explore the Coast program in 2013. The purpose of the program is to support activities that allow more people to explore California’s spectacular coast, improve the visitor experience or help the public to learn about natural, recreational, cultural and historic resources of the coast. 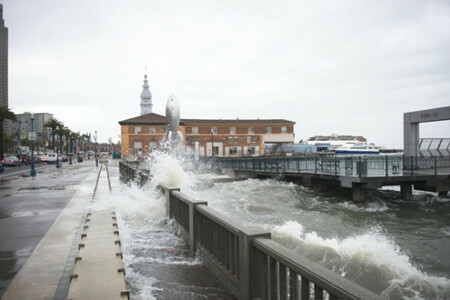 The impacts of climate change can be seen everywhere in California. Sea level rise is threatening communities in all parts of the coast, temperatures are rising causing threats to many species, and changing rainfall patterns have led to severe droughts that are affecting water supplies, transforming agriculture, and increasing fire risk. The well-being of every resident, species, geographic area, and business sector of the State depends on an effective response to a changing climate. In response, the Conservancy launched its Climate Ready program to provide assistance to local communities to prepare for the considerable challenges ahead. 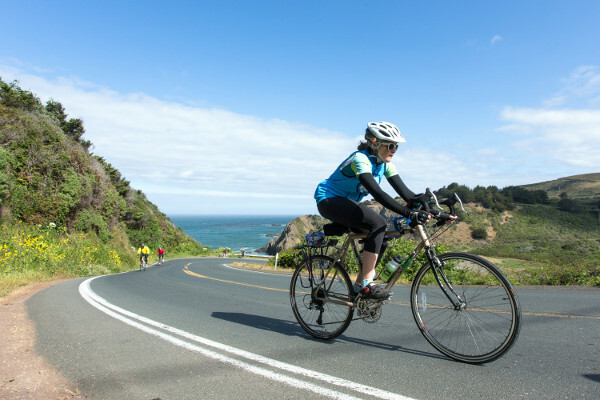 The California North Coast region extends from windswept beaches in Del Norte County at the Oregon border, south some 370 miles to the spectacular Marin headlands overlooking San Francisco Bay and the Golden Gate Bridge. The tallest trees, the coast’s largest river, and the longest undammed river in the State are all found in the north coast. Stunning natural beauty and abundant recreational opportunities make the north coast region a prime destination for visitors from around the world. 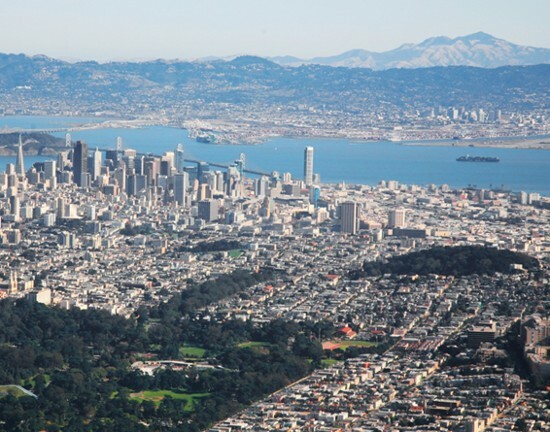 Along with being home to seven million people, the nine-county San Francisco Bay Area is home to a diversity of wildlife and habitats, world-class recreational opportunities, urban waterfronts, and working farms and ranches. 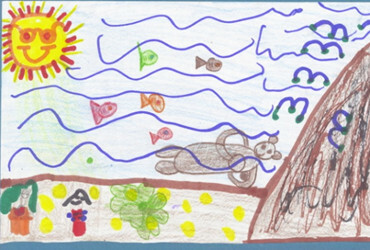 These are the resources that the San Francisco Bay Area Conservancy Program works to protect and improve. The California Central Coast is a unique area that offers all the best that the California coast has to offer: from the redwood forests of the Santa Cruz Mountains to the rugged drama of the Big Sur coast, the wineries and ranchlands of San Luis Obispo and Santa Barbara’s sandy beaches. The Coastal Conservancy’s Central Coast Region extends from northern San Mateo County to southern Santa Barbara. 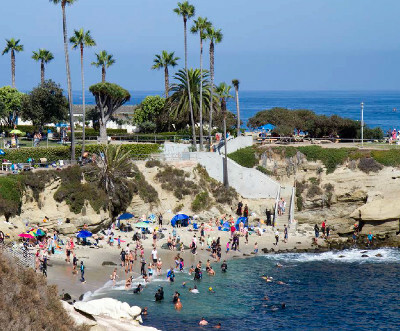 The California South Coast is known for its beautiful beaches, moderate climate and rich biodiversity. Outdoor recreation is a huge attraction in the South Coast where the beaches are wide and sandy. The Coastal Conservancy’s South Coast region extends from Ventura County to the Mexican Border. In 2014, the legislature created a new program within the Conservancy – the Santa Ana River Conservancy – with the goal of completing the 110 mile Santa Ana River trail from the San Bernardino Mountains to the coast. 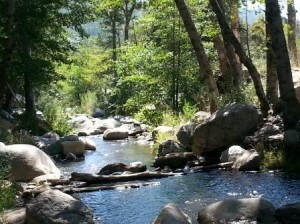 The Santa Ana River is a treasured resource. Flowing nearly 100 miles from its northernmost reaches at the crest of the San Bernardino Mountains out to the coast near Huntington Beach, the river runs through wild lands, agriculture, parks, towns, and cities, touching the lives of millions of Californians. 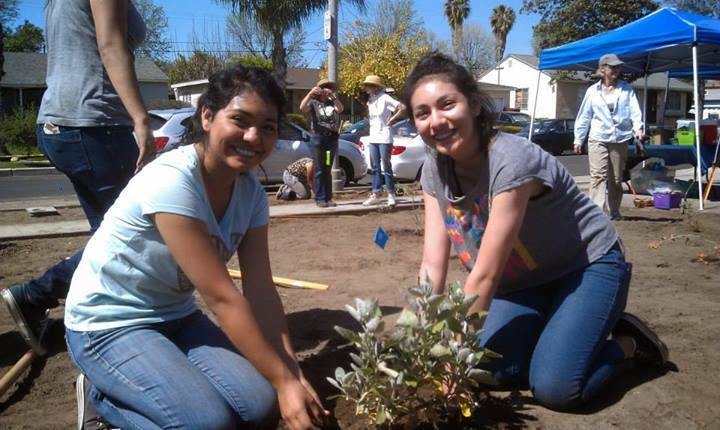 The Coastal Conservancy’s Urban Greening program supports projects that create greener, more environmentally sustainable and livable communities by creating new parks, improving existing parks and green spaces, and planting trees in urban communities.